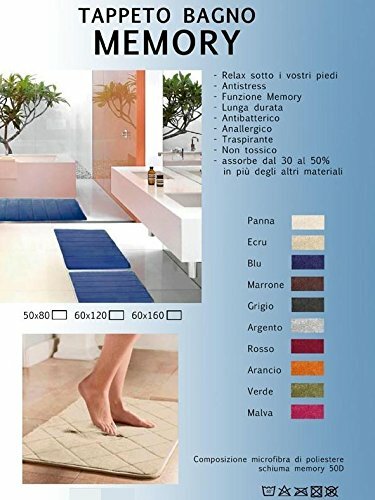 Memory Cream Rug, 50 x 80 cm Bath Mat, create your area of welfare quotidiano. 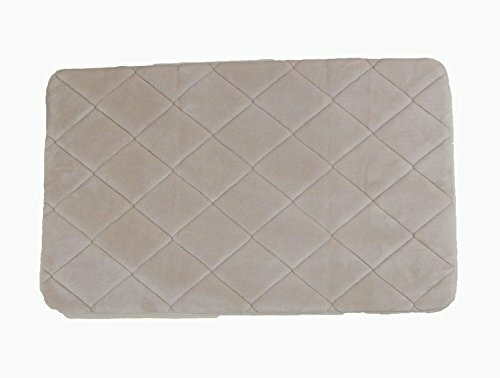 bedside rugs, Rug Plain Rug antiscivolo. on offer!!!!!! Memory.... to create your everyday area of relaxation. 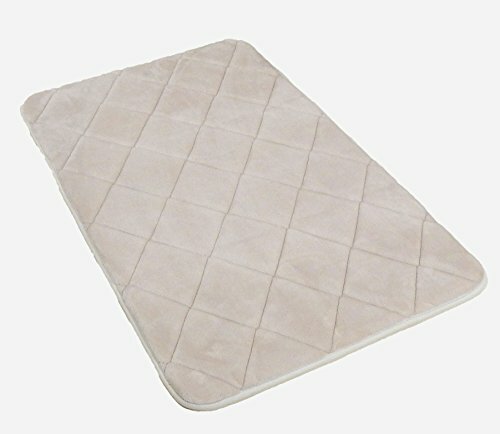 Suitable for the bathroom as a bedside rug and in all environments where you love have relaxing effect underfoot. Machine washable to acqua.. Can be tumble dried. antibacterial memory... stress relief relaxing............ Breathable. Washable with water.